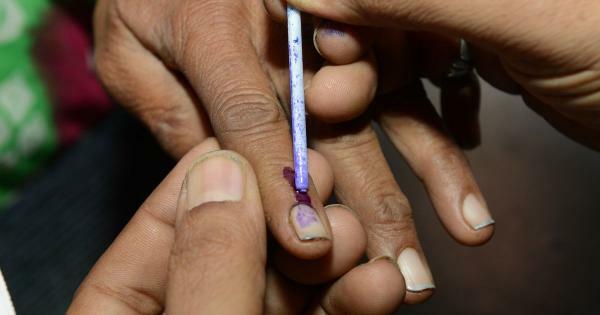 The Supreme Court today asked the Centre to apprise it within a week as to whether it is going to amend the election law or rules for enabling non-resident Indians (NRIs) to vote in polls here. 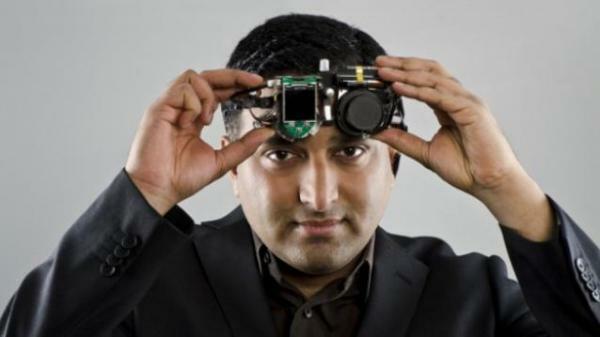 An Indian-origin scientist has bagged the prestigious Lemelson-MIT Prize worth USD 500,000 for his groundbreaking inventions to create solutions to improve lives globally. 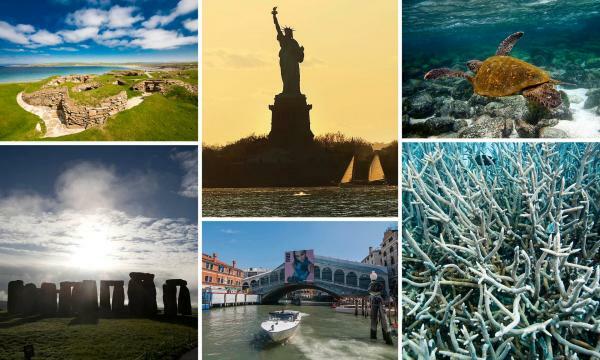 Climate change now poses the single biggest threat to the world’s most famous heritage sites – including the Galápagos islands, the Statue of Liberty, Easter Island and Venice – according to a UN sponsored report. For nearly 50 years the Longannet power station in Scotland burned coal for energy. 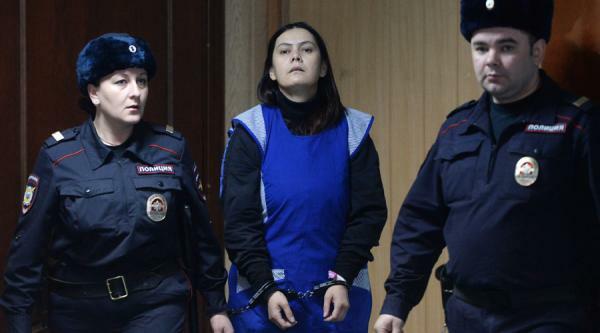 The plant, the last of its kind in Scotland, closed Thursday. 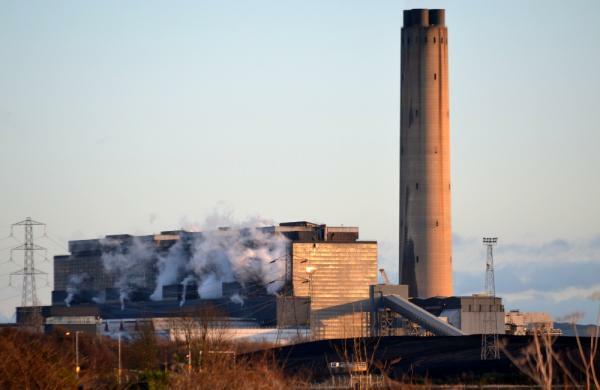 After some 115 years, Scotland has burned its last lump of coal for electricity. 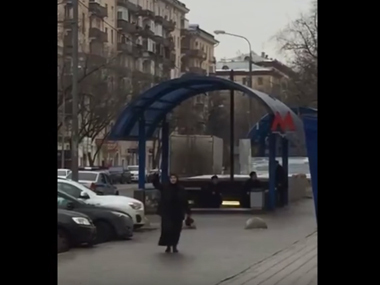 Russian police wrestled to the ground a woman in a hijab brandishing the severed head of a child outside a Moscow metro station on Monday and charged her with murder, in an incident that stirred fears of an Islamist terrorist attack.